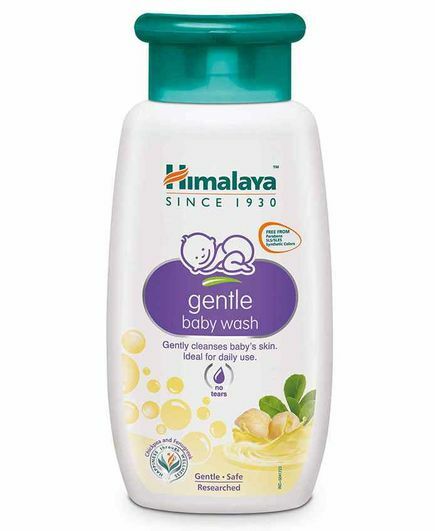 Avon Naturals Kids Wacky, Watermelon 2..
Biotique Disney Baby Girl Bio Berry Sm..
Himalaya Gentle Bath Baby Body Wash, 1..
Himalaya Gentle Baby Shampoo, 400 ML (..
Himalaya Gentle Baby Shampoo, 200 ML (..
Himalaya Herbal Nourishing Baby Soap, .. Being a new parent brings myriad new responsibilities that even simple tasks related to them can keep you at your wit's end. 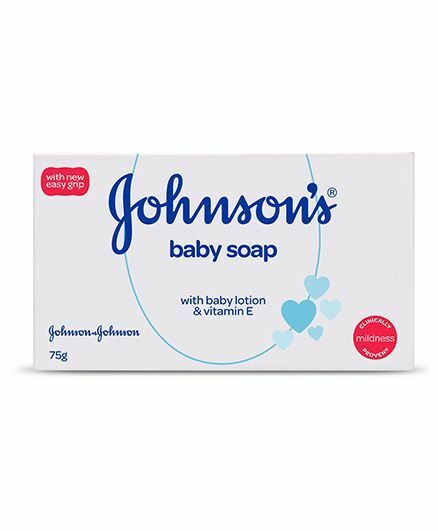 One of such task is bath time of your baby -not only is it a nerve wrecking experience but it can also keep you speculating about the adverse effects of using soap on your baby's fragile and beautiful skin. 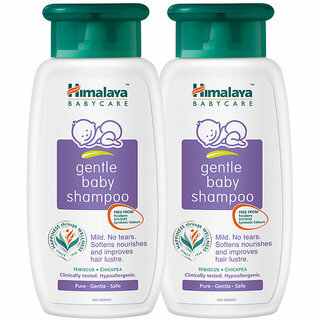 Organic baby shampoo is known for being tear-free and perfect for sensitive baby skin. 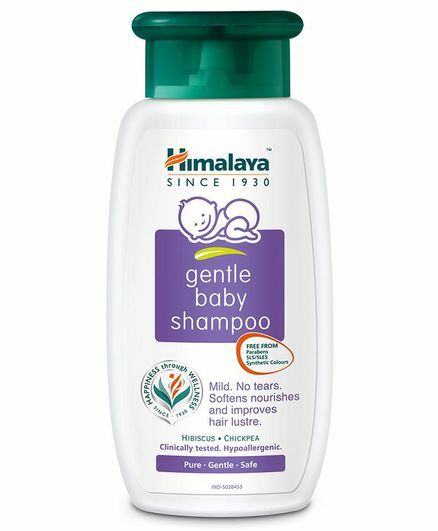 A bottle of it only costs a few bucks at the store; but even a cheap baby shampoo is very beneficial- in addition to scrubbing the dirt and grime of the day off of little ones, they are also fresh-smelling and hypoallergenic liquid.You can find a huge range of the best kids' shampoo online at reasonable prices. Baby shampoois ahair careproduct that is used for the removal ofoils,dirt,skinparticles,dandruff, environmental pollutants and other contaminant particles that gradually build up in hair; specially formulated for use oninfantsand youngchildrenby means of substituting chemicals which are purportedly less irritating to theeyesthan those commonly found in regularshampoo. Most of the varieties of best baby shampoo contain sodium trideceth sulfate,which is formulated to act as a low-irritation cleansing agent. 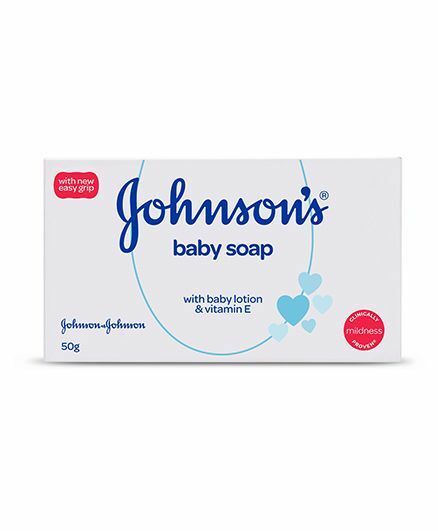 Alternatively, natural baby shampoo may be formulated using other classes ofsurfactants, most notably non-ionics which are much milder than any charged anionics used. 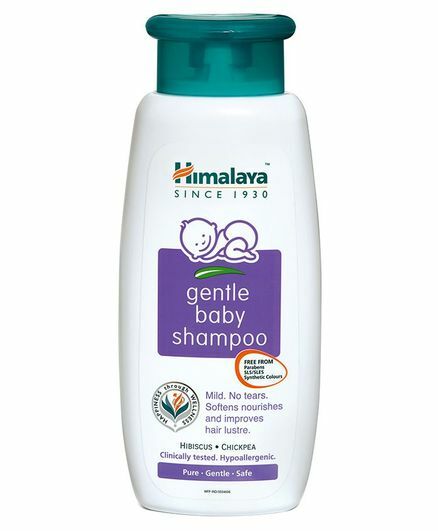 You can find many baby shampoo coupons online, which will cut down your expenses substantially. Baby skin care products are formulated so that they are less irritating and usually less prone to produce a stinging or burning sensation if they were to get into the eyes. By buying baby bath products through CashKaro, you can earn additional cashback, which is any day a much smarter way of shopping! 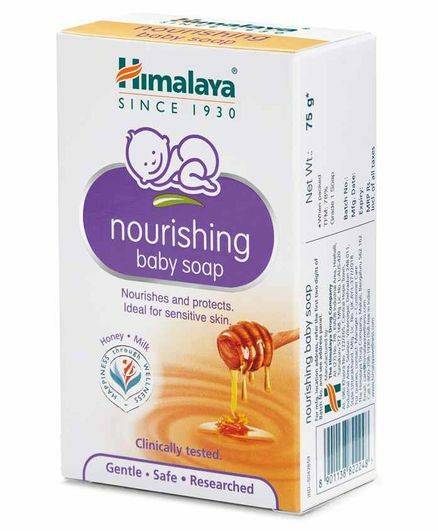 When buying baby soap, it's important to go for natural ingredients which you recognize for example there are various soaps which contain particular herbs which are beneficial for your baby's skin. 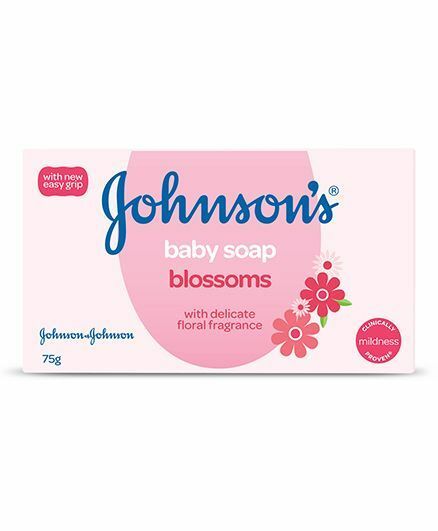 Look for mild baby soaps especially which are fragrance free as they will not have any chemicals and will not disrupt your baby's natural skin barrier. 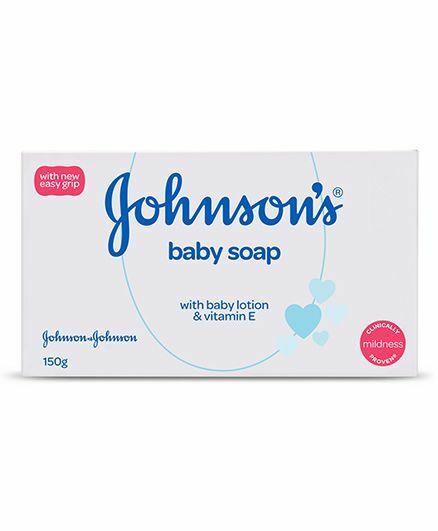 When you buy any cheap baby soap, it is advisable to first try a little bit on your baby's arm and then wait for some hours to see if any skin reaction is there. They should be gentle, hypoallergenic, and non-toxic. One of the most important things to help your baby stay healthy is to keep his/her skin clean, and baby wash plays a vital role in this.With different baby wash coupons at your service, you can also prevent your wallet from being burdened. 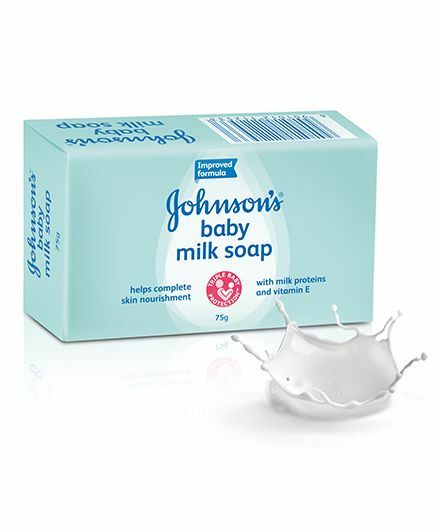 Especially formulated for the sensitive skin of babies, baby bath soap are cruelty-free, and contain no animal fats, toxins, preservatives, or dyes. Gentle, sophisticated and natural, organic baby wash are made using quality essential oils, herbs, fragrances, and other natural ingredients that can gently clean the skin of baby without irritating or drying it.Toxic free and good for baby's skin, the best soap for baby are generally fortified with vitamin E, saponified olive, palm kernel, coconut, and food-grade vegetable oils. 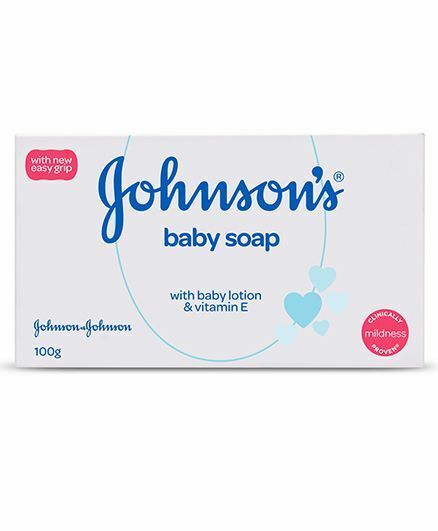 Herbal extracts, spices, butters, sweet milk, goat's milk and buttermilk can also be found in some of the best baby bath products that makes a luxurious, rich, thick lather, which is dense and perforating, with character and richness in every soap bar. If you watch out for baby products offers online, you can get lucrative discounts on your purchases. 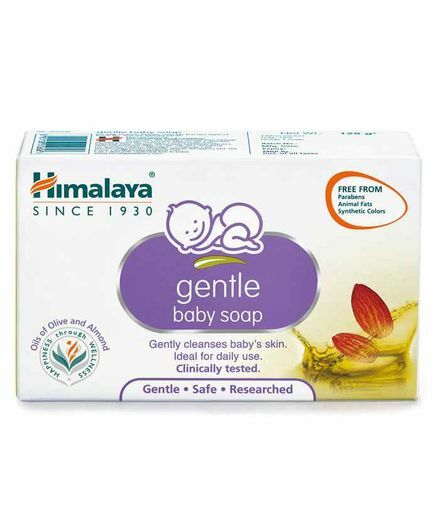 While buying the best soap for baby, it is important to take into consideration the sensitive skin of small babies. 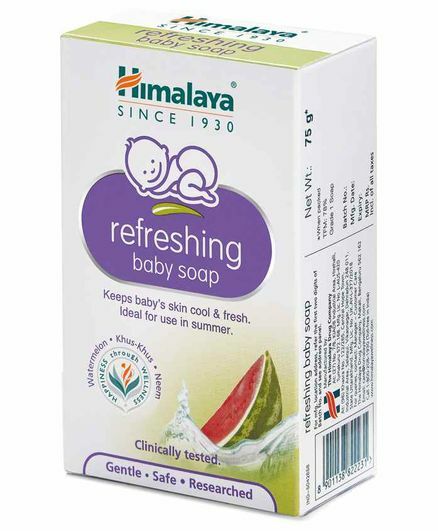 Regular bar soaps can be too harsh for the baby's skin as they may cause rashes and dryness.